Bradford pear trees were installed at 1111 and 1115 Rosedale Drive some 24 years ago and the sidewalks were replaced shortly thereafter. The pear trees grew beautifully and proved stronger than the sidewalks which became a hazard for pedestrians, strollers and small children on bicycles. 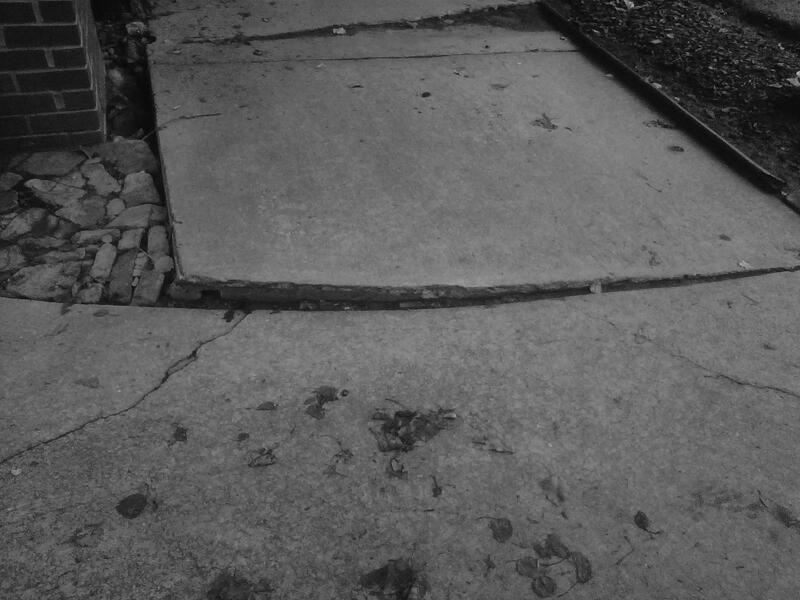 As an alternative to replacing the sidewalks (again), Sidewalk Solutions was hired to grind the broken sections so they would no longer present a hazard. 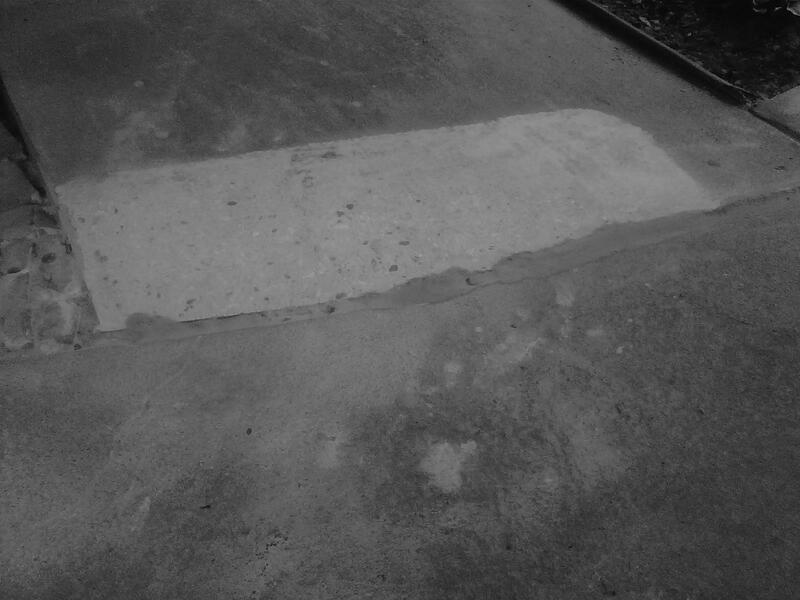 Before and after pictures are shown above, and results are available for viewing at your convenience on Rosedale Drive. 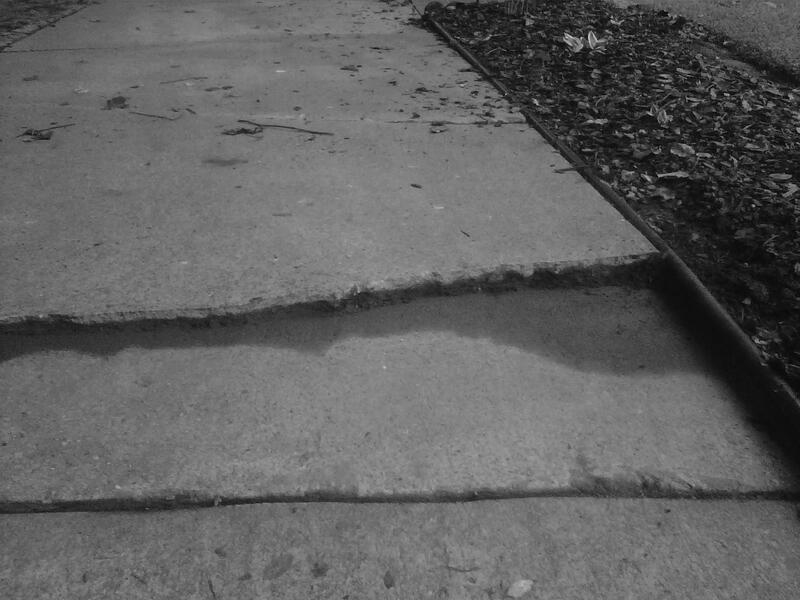 If you have hazardous sidewalks and are not ready to replace them, this may be worth your consideration. 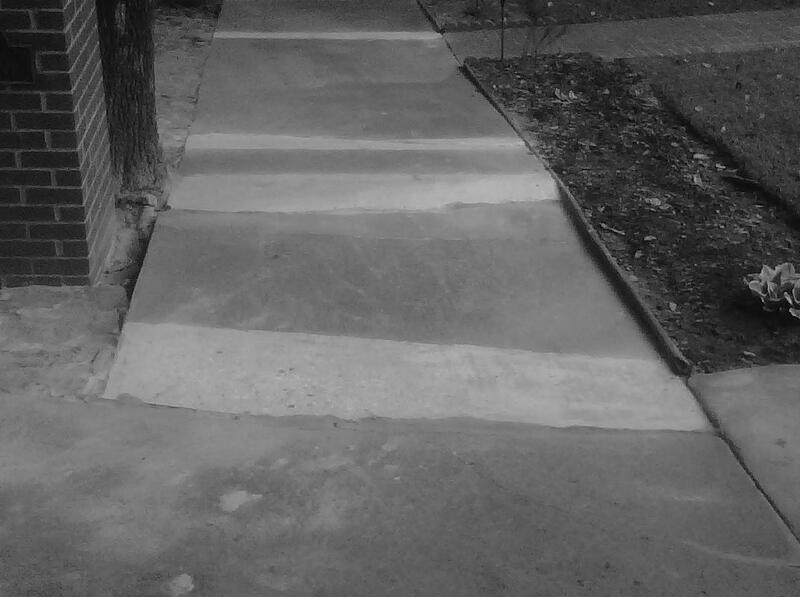 Sidewalk Solutions, (678) 558-4487. 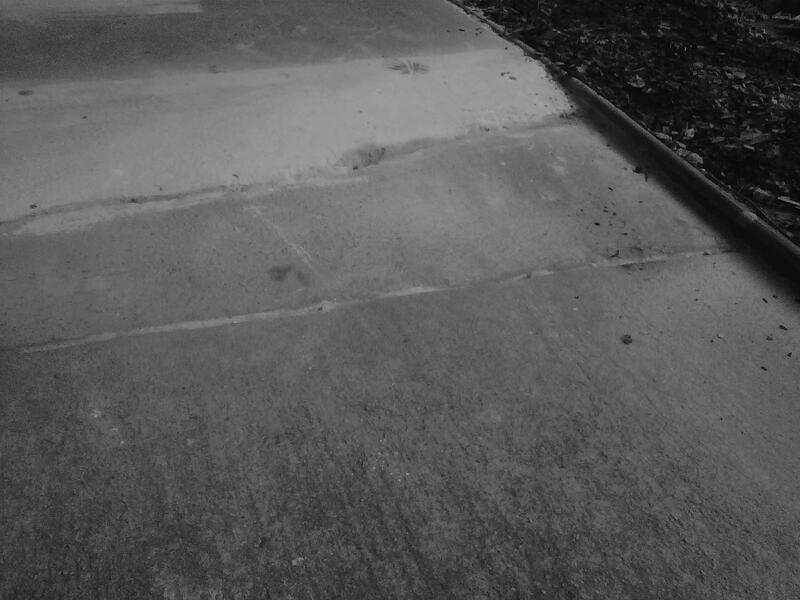 This entry was posted in news and tagged 2012, sidewalks by Kay Stephenson. Bookmark the permalink.